Giselle Washington member of Concorde Fire the U18/19 Girls ECNL Team, played a full game last night in the CONCACAF 3rd place game against Panama. The game ended 1-1 after regular time and 2-2 after extra time, sending the game to Pk's. The Reggae Girlz eventually won the game 4-2. This win qualifies them for the Womens World Cup next summer in France. 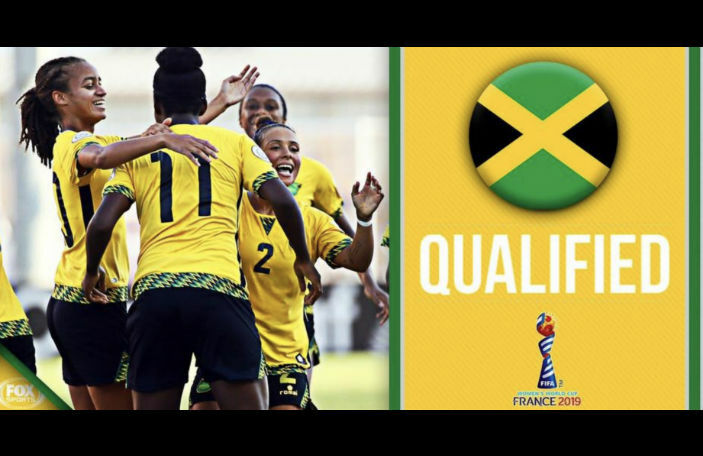 This is the first Jamaicans womens team to ever achive this. Congratulations to all!